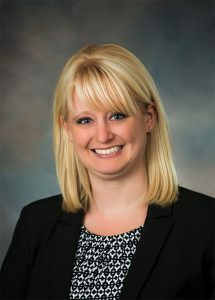 Jessica Robison | Wilson Law Office, P.C. Member of the State Bar of Michigan (Family Law Section) and the Midland County Bar Association. Wilson Law Office, P.C. protects you in all your legal matters. Contact us today for a consultation.